Mr. Blocker, dive the ship! 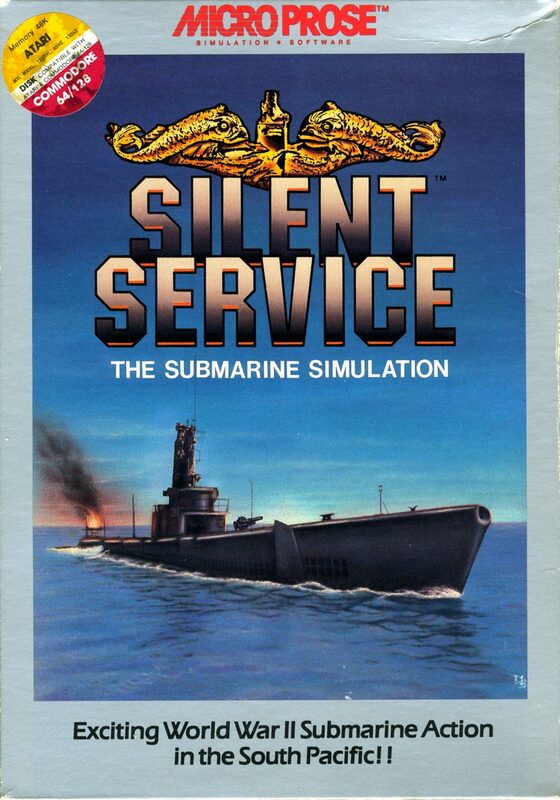 Welcome to episode 61 where I’ll be discussing the 1985 Microprose sub simulator, Silent Service. As with last time, news is no longer covered on the main shows, you can check episode 60 for the latest retro PC gaming news as of last week. New news show coming in December! 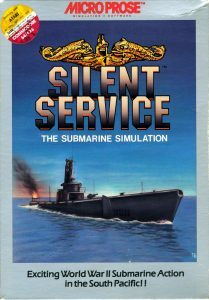 In the main portion of the show we discuss all the ins and outs of Sid Meier’s great sub sims, Silent Service 1 and 2. Next time, I’ll be looking at the Broken Sword series from Revolution Software. “Clear the Bridge” By Richard O’Kane is NOT a novel. O’Kane was the highest scoring US submarine commander of WWI a Medal of Honor awardee. This is a non-fiction account of his service in WWII.